It’s been a hot minute since I’ve done a Throwback Thursday. I got super inspired when I got to go back to the South and see where part of my family came from so promised myself to continue learning about my family. It’s also been windy for the past few days so I’ve had time to go through my big old box of pictures. I’m not posting this on a Thursday, like I’m supposed to, but hey, at least I’m posting again! This Throwback Thursday picture isn’t of my family. But I recognize the last names of other local families, so I hope I can track down one of their descendants to see if they’d like the photo. I believe it is important to know your history, it’s something that is important to me. And hopefully, I’ll get some good karma and someone might share something cool with me! Ok about this photo. 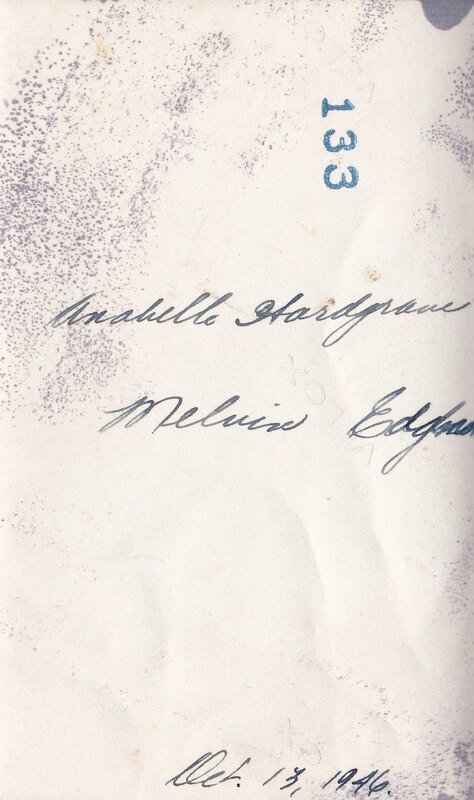 The beautiful writing on the back says this is Anabelle Hardgrave and Melvin Edgar (sp? ), the date was December 13, 1946. 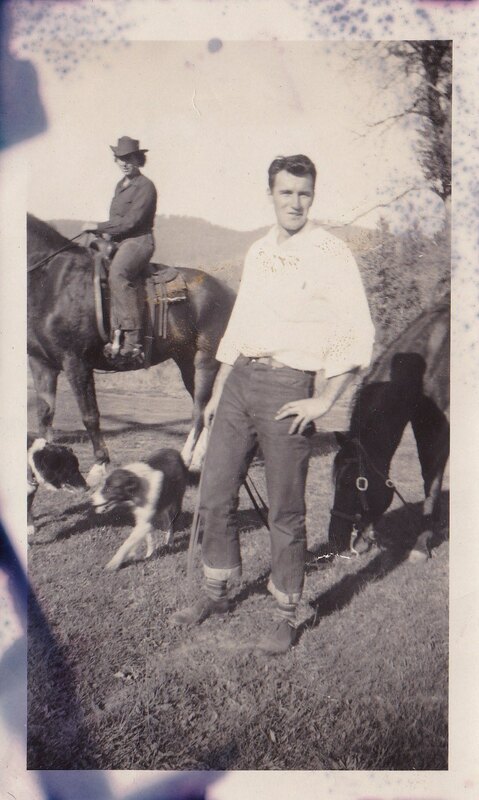 I know it was taken in Indian Valley, because I recognize the mountains and it was with other photos that were taken up there. That is all I can glean from this photo. So dear readers, can you help? Do you remember these people? Know their grandkids? Have any history to share with me? Drought. Dry, sparse grass and lots of blue supplement tubs. The drought we are currently suffering through is showing no signs of improving. Despite our positive attitudes and all the thoughts and prayers for water that we can muster, things continue to get worse. All agriculture related conversations inevitably circle around to water. When will it rain? Will it be a wet year? El Nino? Do you know anyone with extra feed? How are we going to survive? Needless to say, our whole family, actually the whole community, is suffering from a great deal of anxiety. This is a common picture these days. Let me tell you, the worst thing you can say to someone in agriculture right now is anything along the lines of “it’s not going to rain” or “it’s going to be another dry year”. It’s almost like a slap in the face. Staying focused on the now, making it day to day, convincing ourselves it’s going to be okay, are the only things keeping most of us motivated. This is very real to us. 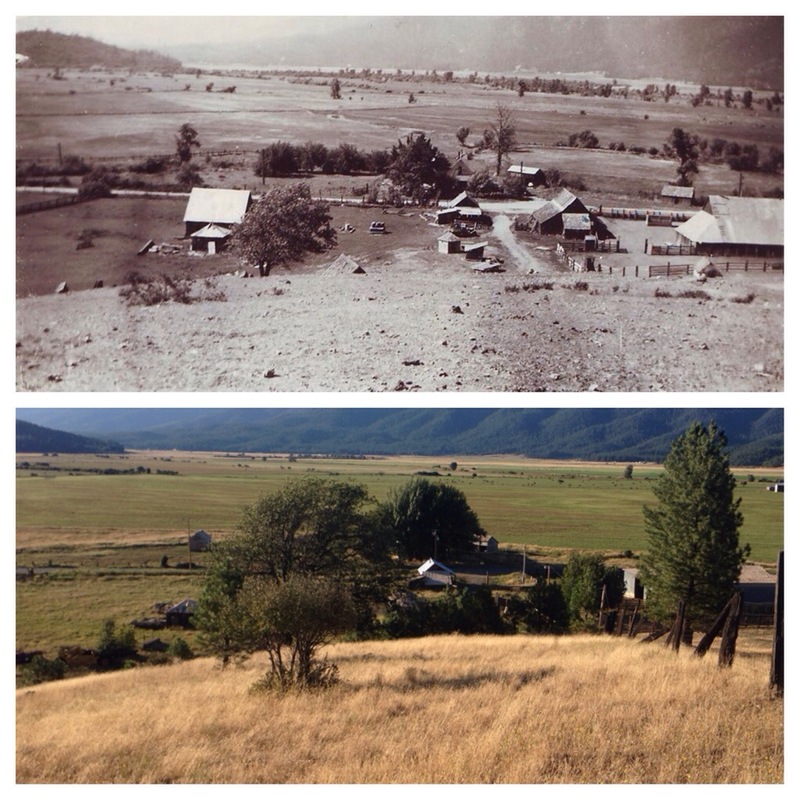 Every rancher I know is making every effort to conserve water, to become more efficient and, well, survive. 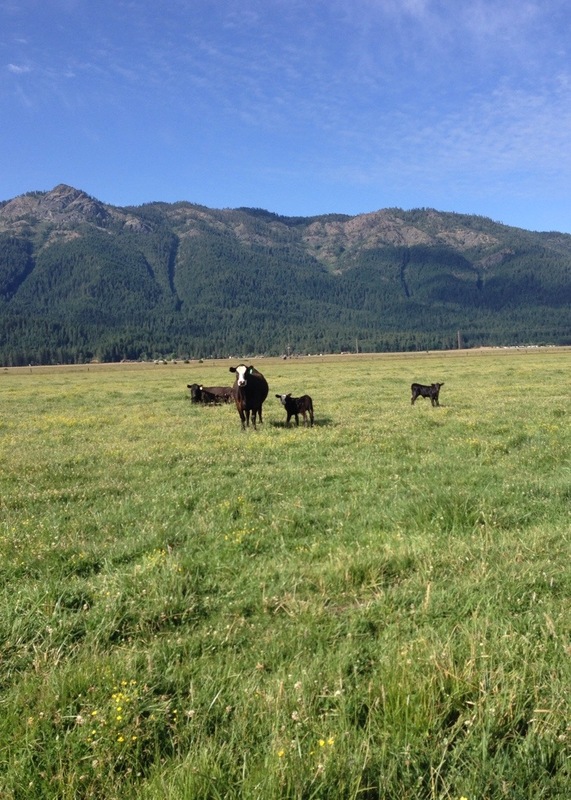 Some ranchers are buying and making all the hay they can. They need feed for their cattle and know that is the only way to get it right now. 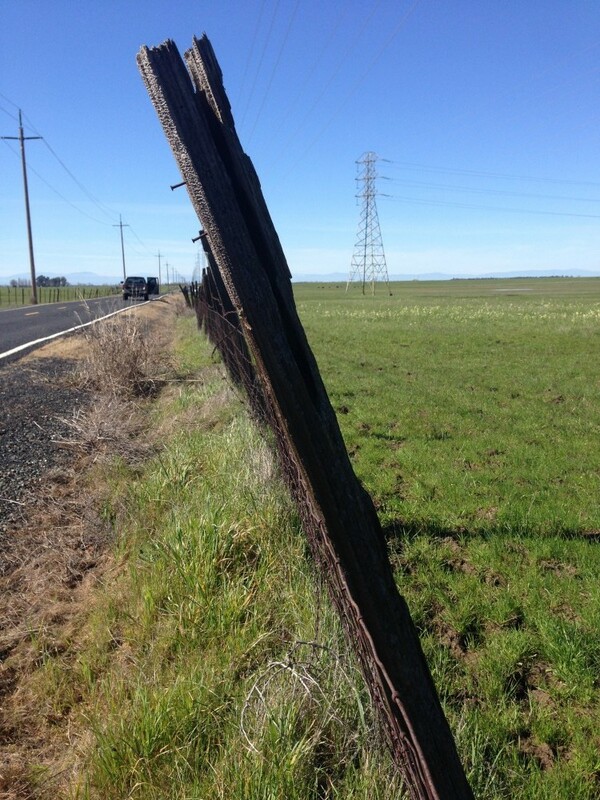 Other ranchers are culling their herds. We are doing both. 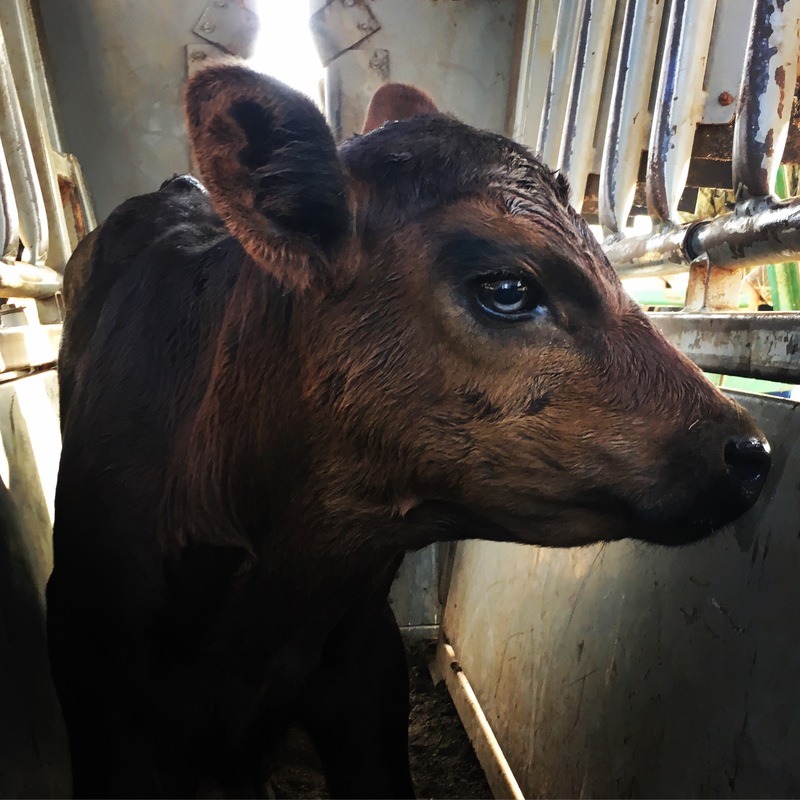 In addition to selling our calf crop, where we earn the majority of our income, about two months early, we made the decision to cull or sell, more cattle than we normally would. Selling your mother cows is almost like selling your future and past. These are cows whose genetics were planned years before they were ever born. We watched their births, we watched them grow up, we cared for them their whole lives, we watched them, in turn, give birth. Now we must sell them. 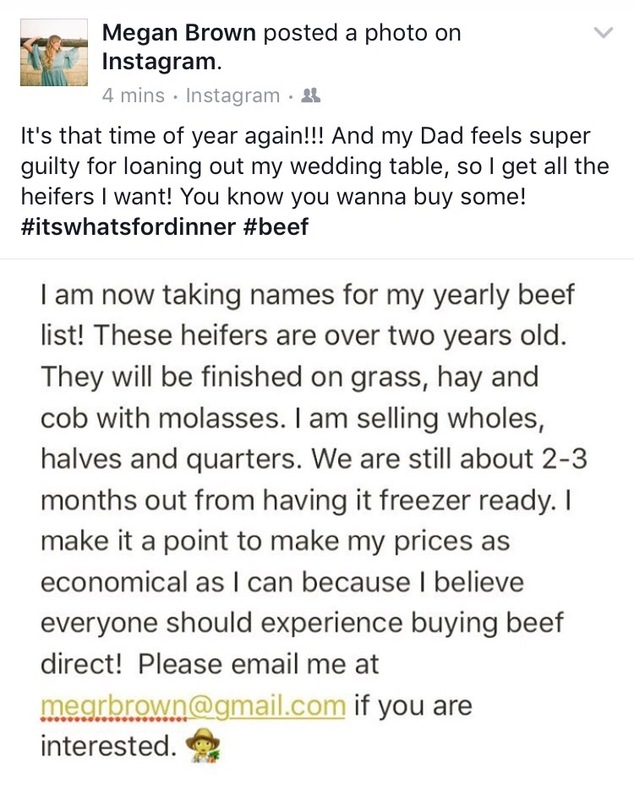 Granted, culling cows is a necessity for a healthy herd. Removing genetics that are not efficient makes your herd more sustainable. 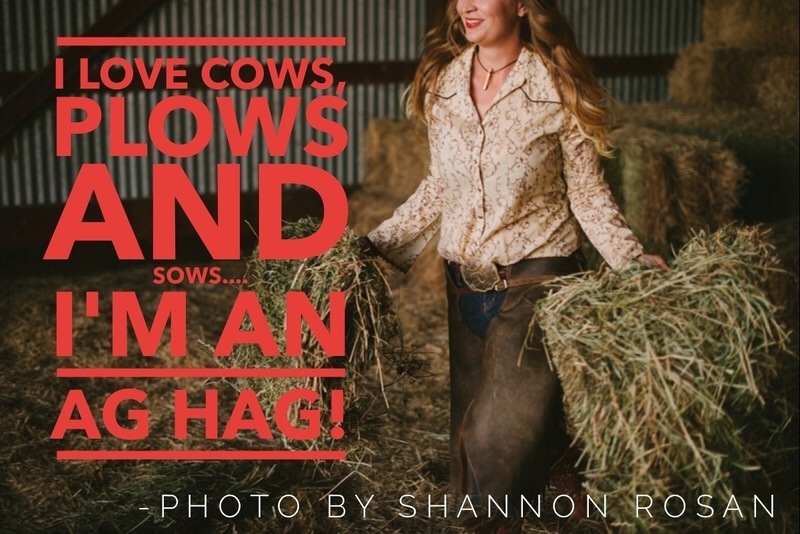 And, ranching is a business. If a cow is not making you money, she is costing you money. Most of us operate within such tight margins, we simply can’t afford to have the deadweight, even in a good year. It’s different when you are forced to cull cows before they are ready. The drought has forced such action. Cows that had calves that weren’t “perfect”, older cows, cows that simply looked at us the wrong way at the wrong time, all were sold. It was heartbreaking to say goodbye to some of these good cows. We sent a full truck to the sale. This is our reality. 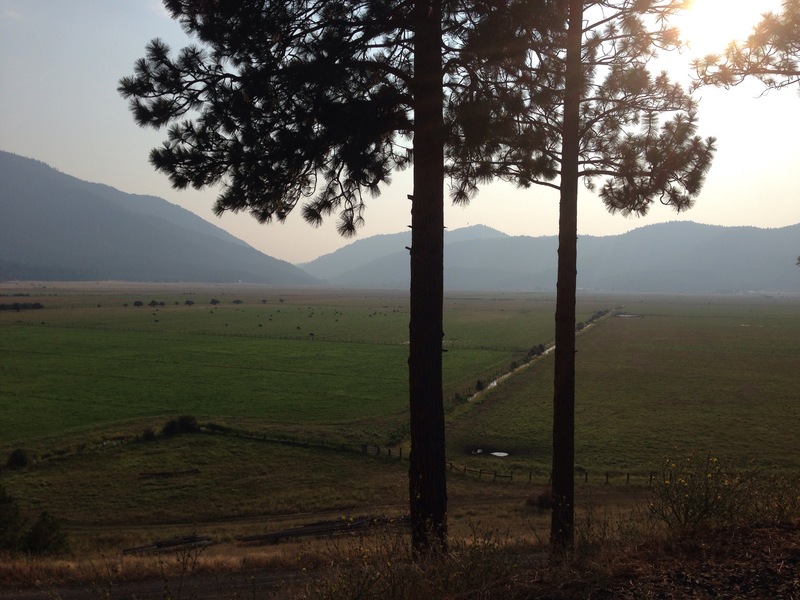 If we want to continue to ranch despite this drought, tough choices need to be made. 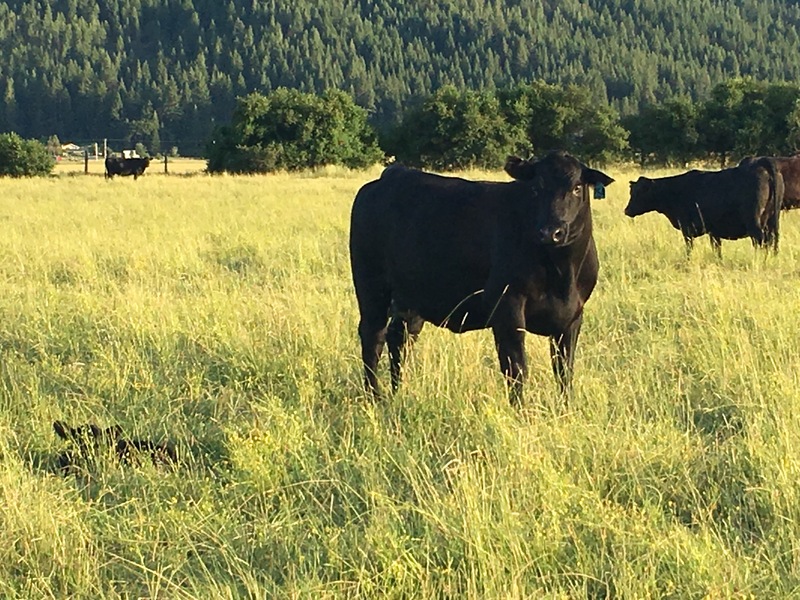 Having healthy cattle and ground is our only option and that means doing whatever we must to sustain those things. Running less cattle on our dry ground will cause less stress to everything, therefore when it does rain again (and it will!! ), we will be able to bounce back faster and better.